An Andrew Martin petrified wooden stool. 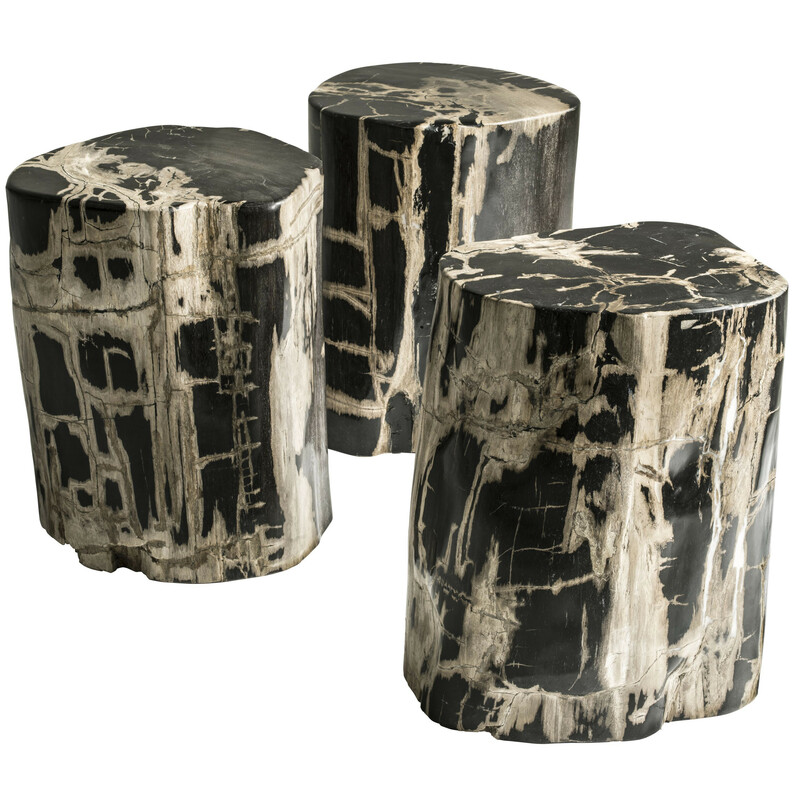 The process of petrification, makes each stool totally unique in shade, form and markings. Markings from the ageing process add charm and character. Sold as an individual item.